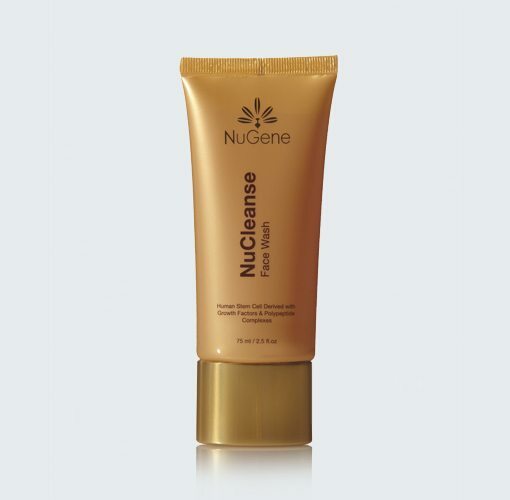 Nugene Face Wash, a human stem cell derived cleanser with growth factors & polypeptide complexes, is the newest advancement in cosmeceutical technology. 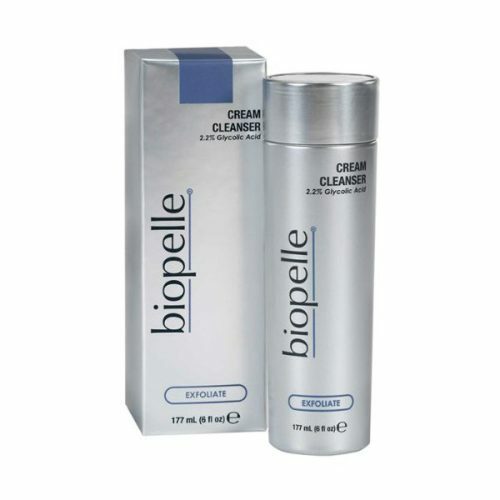 As an anti-aging cleanser,it is formulated with a unique blend of multiple growth factors, cytokines and rich pentapeptide complexes. NuGene’s Face Wash also contains caprylyl glycol which provides moisture to hydrate the face and is often used in a preservative blend. NuGene’s Face Wash minimizes the visibility of pores and softens imperfections for a flawless appearance while the natural cleansing agents gently wash away dirt, oil, and makeup leaving the skin refreshed, smooth, clean and hydrated. 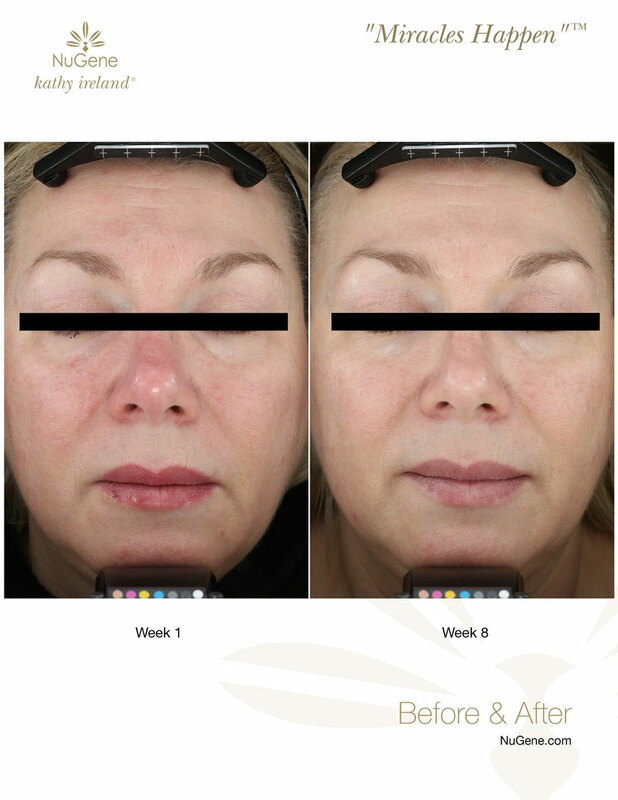 Leveraging innovative patent-pending stem cell technology, NuGene is changing the face of anti-aging skincare as the world knows it. 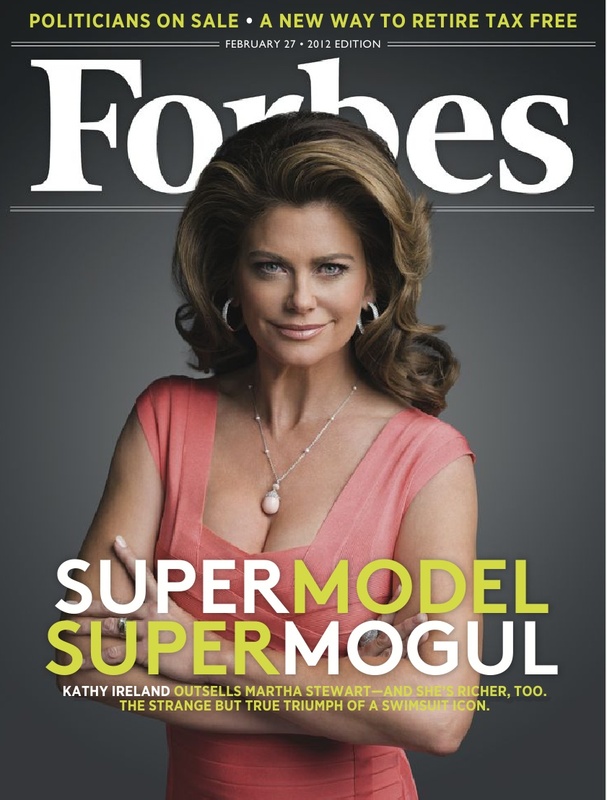 This groundbreaking collection of clinically proven anti-aging skincare products utilizes stem cell technology—one of modern science’s most remarkable achievements—in a way no other skincare brand ever has. The result? 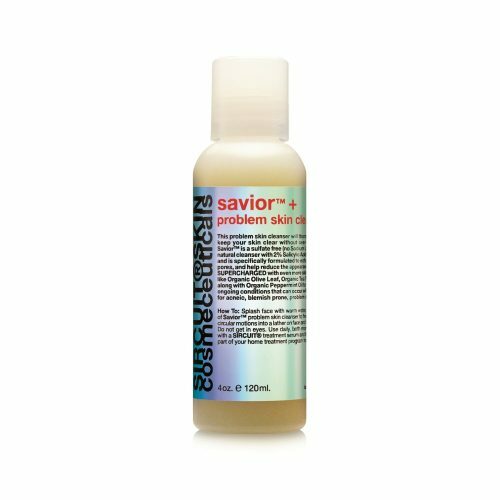 Superior formulations that foster younger-looking skin in a way no other skincare brand can. Squeeze dime size amount to moistened palm and gently massage onto face and neck in a circular motion. Rinse off thoroughly with lukewarm water and pat dry.